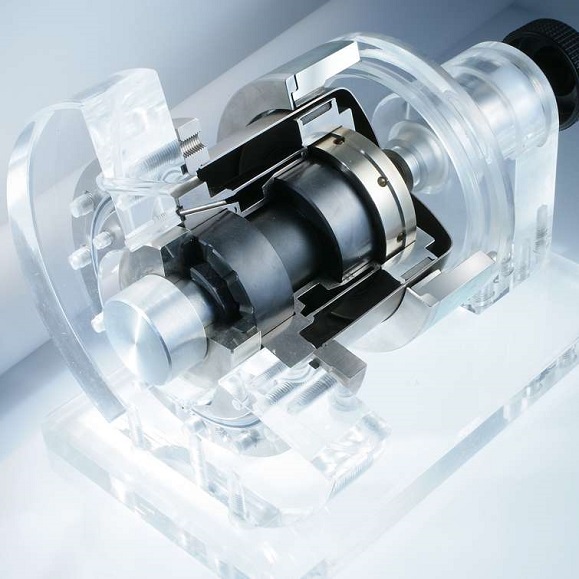 A linear coupler is simpler compared with torque couplers. 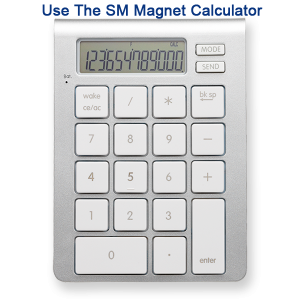 It can be two magnets or comprised of engineered arrays containing multiple magnets of various configurations. The required coupling force and the operating environment are the prime design variables. There are many variations of Linear Couplers. The fundamental similarity is that the coupler’s “halves” are “linked” through a gap. One “half” can propagate the other “half” without contact. 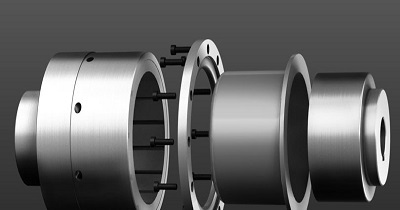 All of the common and unique designs for Linear Couplers try to minimize cost, increase performance, and make use of the application specific geometry. One common style of Linear Couplers is simple magnets on a backing-plate. The magnets are sized based on the gap and desired force to be transferred. 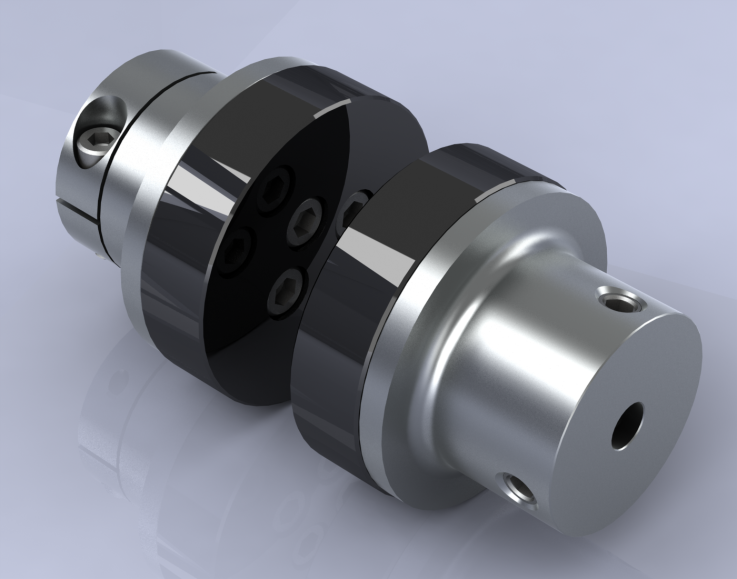 Two version of synchronous style of torque coupler: "Face to Face" and "Coaxial". 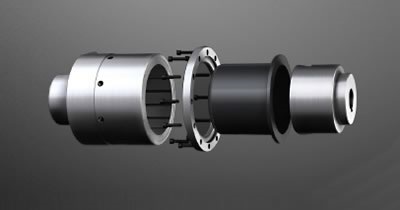 Face to Face: Face to Face coupler is comprised of disc shaped assemblies. It is a good low cost solution when the required torque, speed and size restraints are moderate. 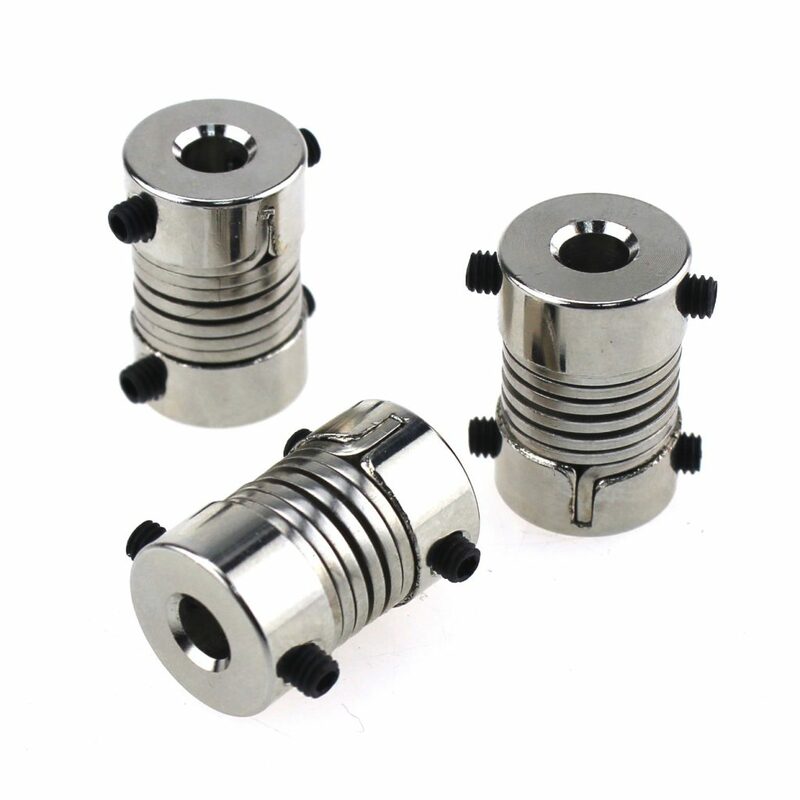 Coaxial: Coaxial coupler is comprised of an inner assembly (half) and an outer assembly (half). It usually costs more than Face to Face coupler, but requires less space.